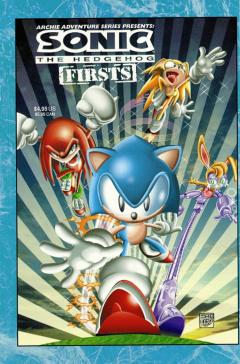 Sonic Firsts is a compilation of 4 stories. It was later reprinted as Sonic Super Special Issue 3 with some minor differences. This page was last edited on 25 December 2018, at 08:39.